By Vin Giannetto 2 Comments · This content may contain affiliate links. Let’s put away those paintbrushes and bring out the carrots! 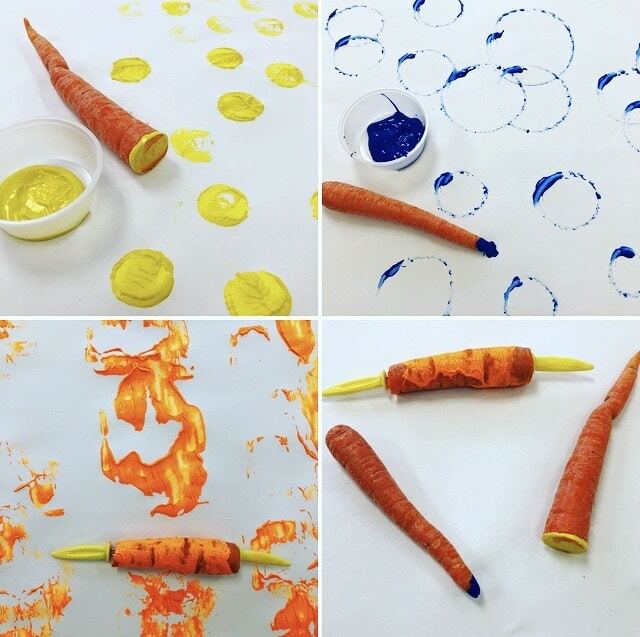 Your little one will love to experience painting with a carrot during this fun and creative process-based art activity ideal for children age 3-6. 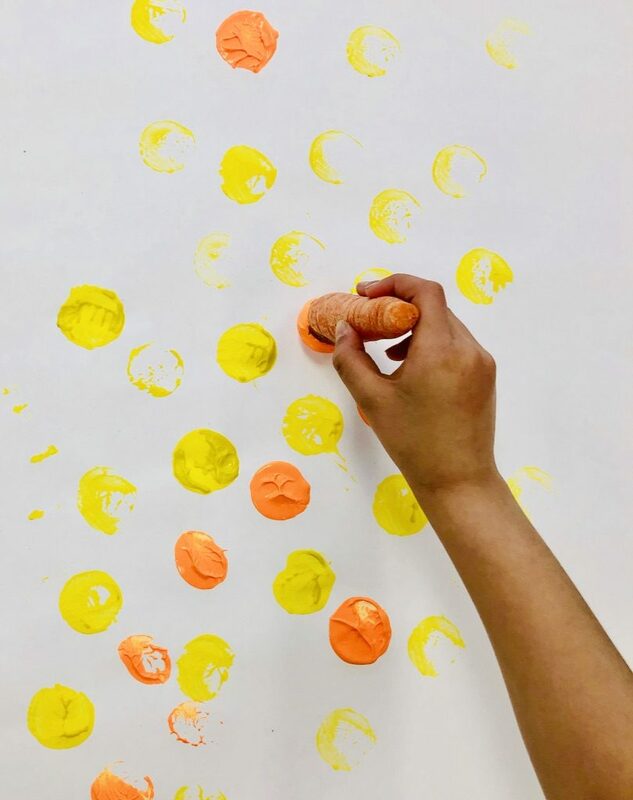 A traditional paintbrush can be cumbersome and challenging for tiny hands to hold so today we will paint, stamp, and roll with the most popular Easter time vegetable in this fun painting with carrots open-ended art activity. Food can be a wonderful alternative to a paintbrush and a carrot’s shape and size lends itself nicely to be used as the perfect painting tool. Process Art is all about experimenting with art materials through creative play. It focuses on the “making” and the “creating” rather than the finished product. Judgment and preconceived notions can be put aside. The joy of creating is what matters most! 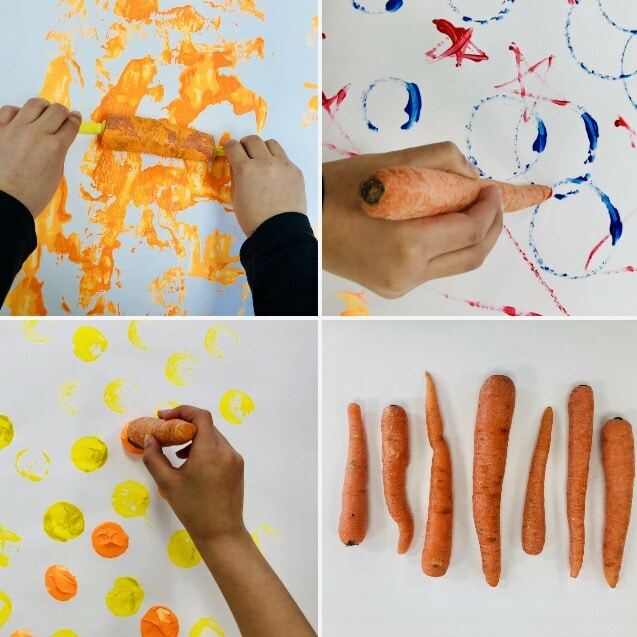 This activity will identify three distinctive ways to use a carrot as a painting tool. Through trial & error and making predictions your child can identify which painting technique is most enjoyable and which is most challenging. 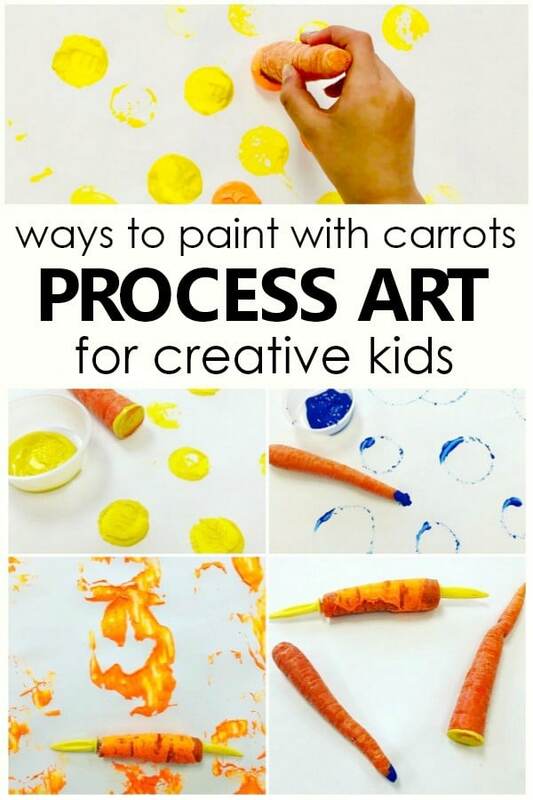 Try giving your child the carrot and see how they attempt to paint with it without directions. Experimenting through art encourages problem solving skills and boosts creativity. Those creative light bulbs go off when a child is in control of his or her own art experience! So grab some carrots from the fridge and lets start painting without paintbrushes! Not sure about the use of food for art or play? We respect that. Here are two articles that help explain why we choose to use food in certain instances. Begin by setting out white paper and letting your child choose a paint color. Using more than one color is also an option. Try using yellow and blue and as your child paints the colors will blend together to create a new color, green. Experimenting with color theory through playful painting can be a memorable learning experience. 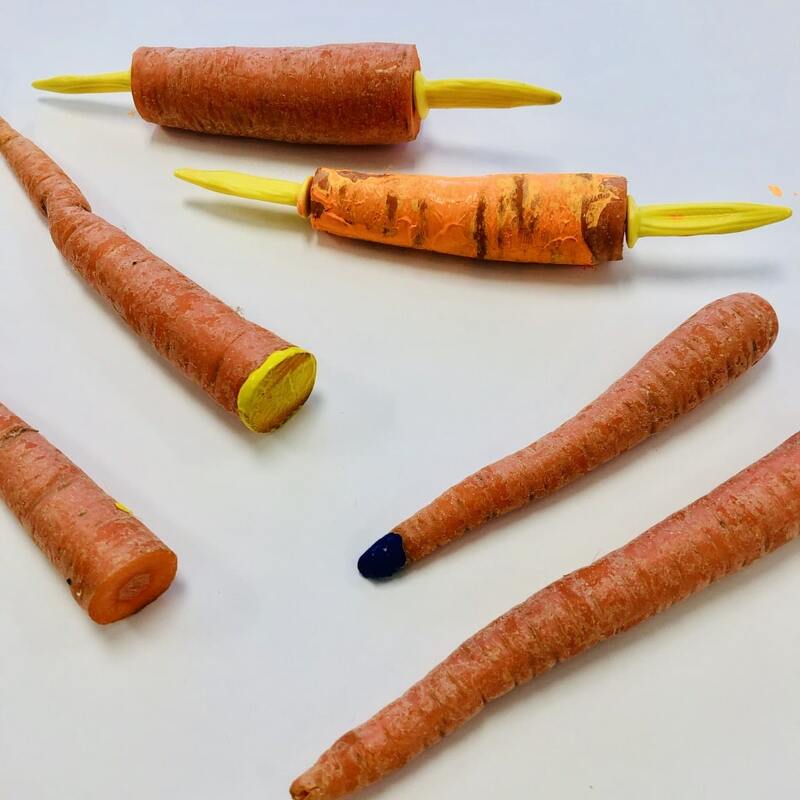 Dip the skinny end of the carrot into the paint and use it as a traditional brush. Make thick lines and thin lines. Can you paint a shape? How is using a carrot different from using a paintbrush? How is it similar? 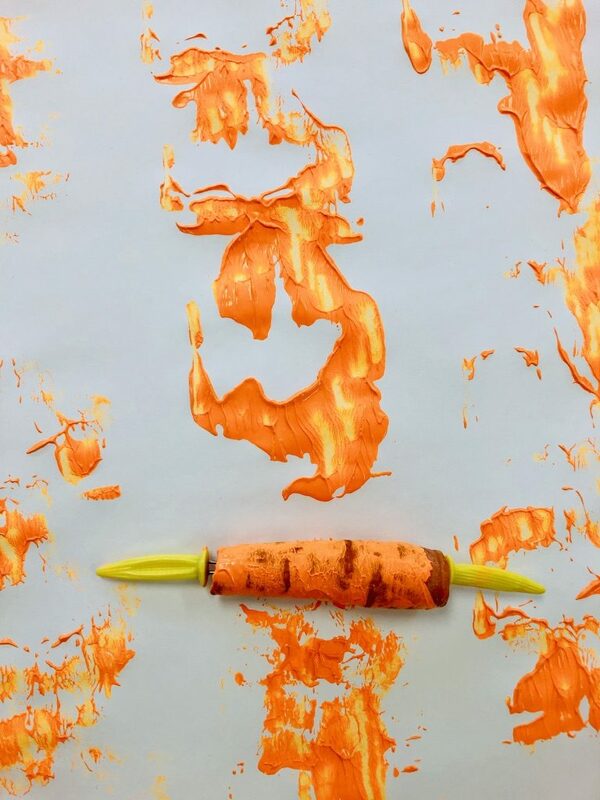 Cut off the larger end of the carrot and dip it into the paint. Perhaps before you begin, ask your child what shape he or she thinks will be created during the stamping process. Is his or her prediction correct? 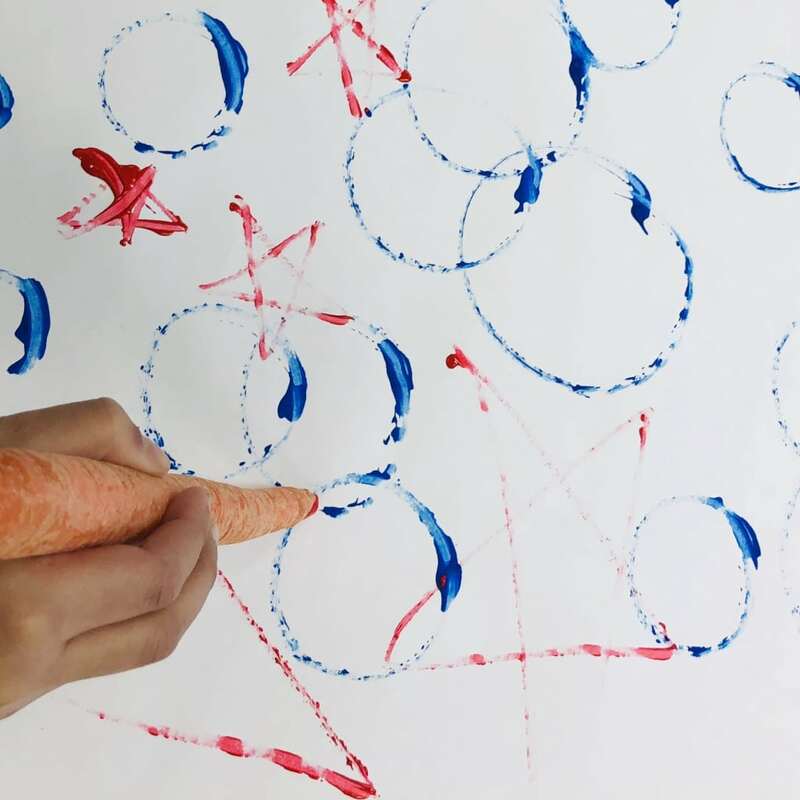 Begin to paint by stamping the carrot onto the paper. Let your child vary the amount of pressure he or she uses while stamping. What are the various results? Cut off both ends of the carrot and attach the corn on the cob holders. Dip the roller into the paint, hold on to the handles, and get rolling! Alternate rolling fast and rolling slowly. The hand grip needed to roll the carrot can be challenging. For our youngest artists I recommend sliding the carrot as an alternative to rolling. 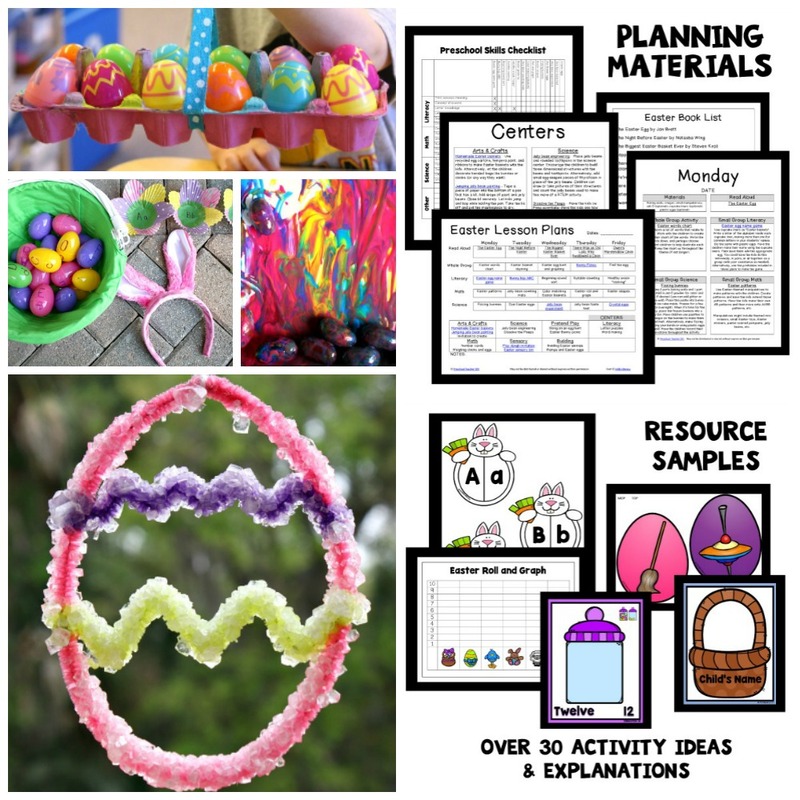 Use some of these questions to stimulate discussion about art after this activity. Which painting technique did you enjoy the most? Why? Which painting technique was the most challenging? Why? What other type of vegetable or fruit would you like to use as a painting tool? 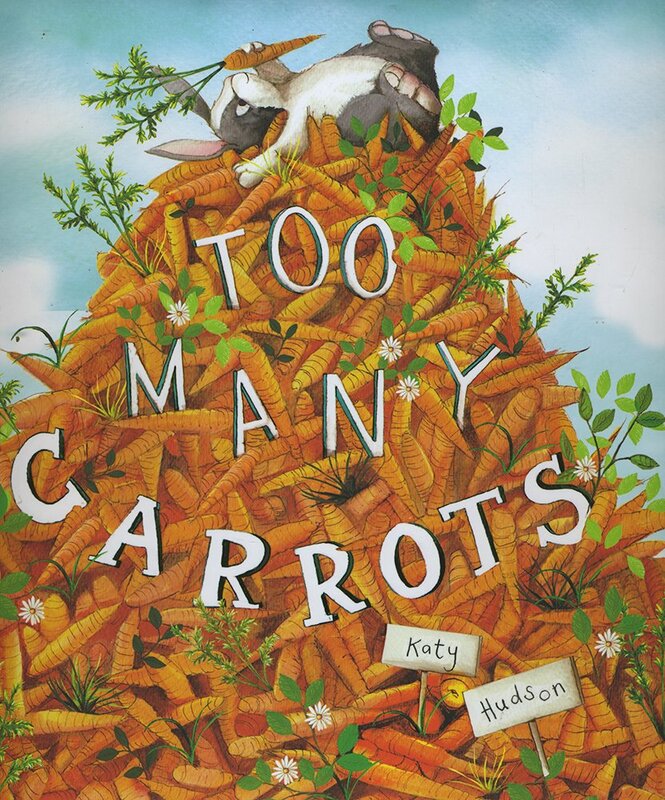 I recommend the book Too Many Carrots by Katy Hudson as a wonderful literary connection with this painting activity. This children’s book highlights friendship, compassion, and sharing. I hope your child laughed, smiled, and above all experienced joy during this processed-based art activity. Allowing your child to explore painting without restrictions or guidelines can be a wonderful learning experience. Learn more about Vin here on his author bio page. Follow along with him on Facebook at Young School Art with Mr. Giannetto and on Instagram @youngschoolartwithmr.g for art project ideas. The corn holders on the carrots to create rollers are super cute! I bet using them as intended would make a great textured paint roller. So glad you like the idea. Hope you get to try it out soon!